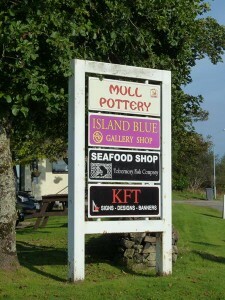 Mull Pottery was established over 25 years ago. The pottery is made by skilled craftspeople and all pieces are hand thrown only, making each piece unique. 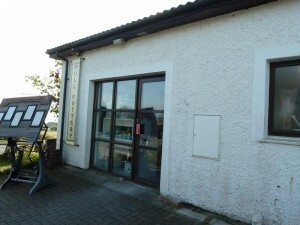 The entire range is suitable to be used in microwaves, ovens, freezers and dishwashers. 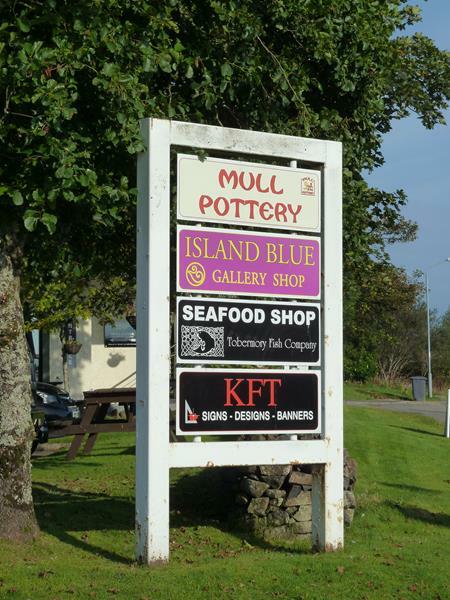 The Pottery Shop is situated on the Main Street but the pottery itself is situated up at Baliscate, where there is also a larger shop.